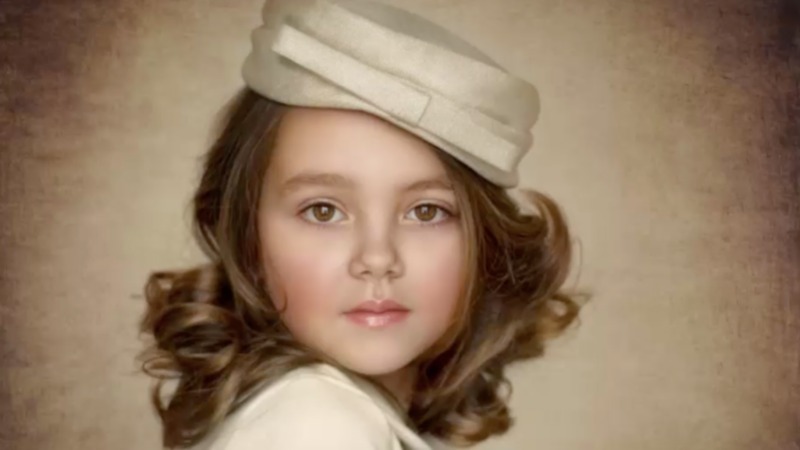 Hey guys, today we’re giving this little girl a vintage painterly feel. 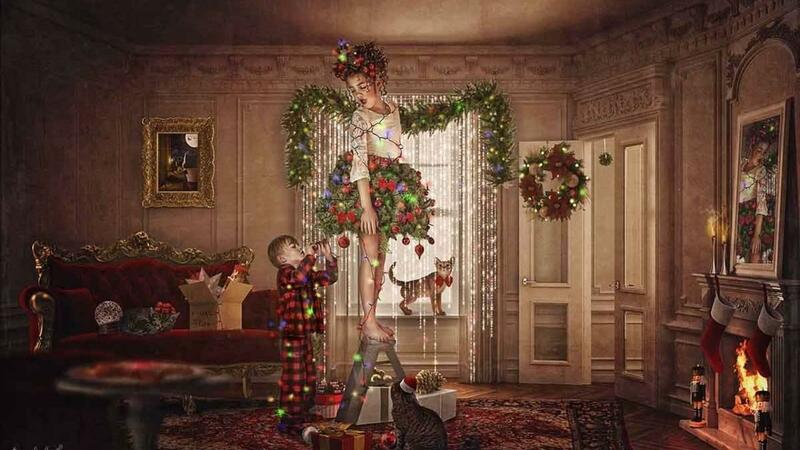 To start off, we resize the image ratio so that fits for anything we might be printing. The first thing we’re going to work on is our skin! 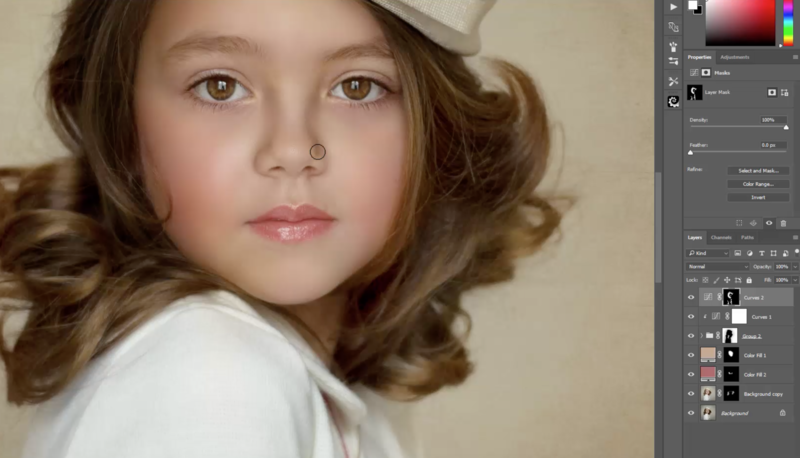 We use the lasso tool and a blur filter to smooth it out, this gives our little girl a smoother and more dramatic look. In order to add textures, we need to add some vignette. The contrast really gives us that dramatic feel we’re looking for. I like to turn the layer I’m editing on and off to see the difference it makes, this is just so I don’t get too crazy with my edits! From there, we’re going to load up some stock from my hard drive, at this point I’m just looking for a nice texture. You guys can literally find textures anywhere, so don’t be afraid to explore and get creative! From there, I’m going to flip my texture clockwise and have the whole texture fit in nicely and repeat with a second texture. 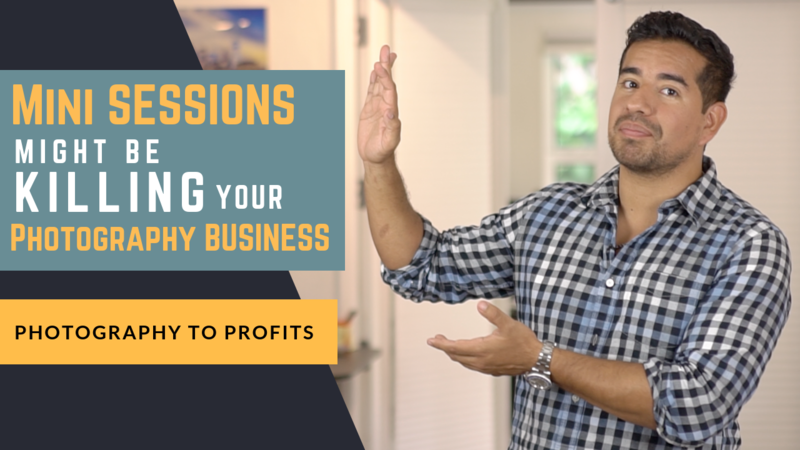 I know this can be a little challenging, but you can always follow along with my step-by-step video tutorial available through my premium membership. After we have our texture the way we want it, we’re going to use our brush tool with 100% opacity remove some of the vibrancy over the center. After that, we’re going to bring down the opacity to about 20% and even out the sides for a smoother look. Next step is to sample a color from the lips and make a solid color layer. 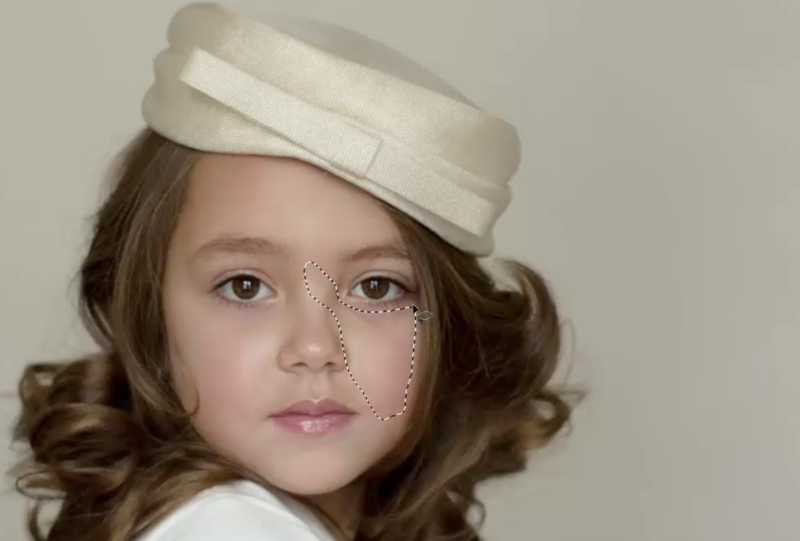 When I work with kid edits, I like to brush color on their entire cheeks to give them a cute flushed look. Now we’re going to add shadows to a couple of areas. I go over the face, hat, and clothes, to give us that vintage POP we’re looking for. Now for the dodging! We’re to lighten some areas and go back and forth with the opacity to create more depth in our image. Some areas might need a little more than the others, so it’s important to find a balance. To see exactly how I went through this process, you can watch my full video tutorial available through my premium membership. 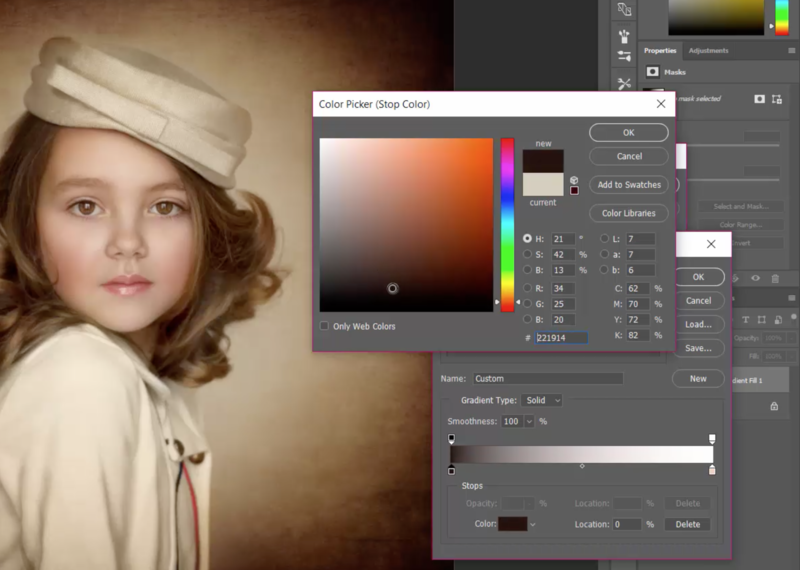 Because her hat and the background both have a slight cream color, I’m going to use the eyedropper tool to create a solid color layer and then blend carefully. I go a little fast during this part, but you guys should definitely take your time and make sure you get it just right. 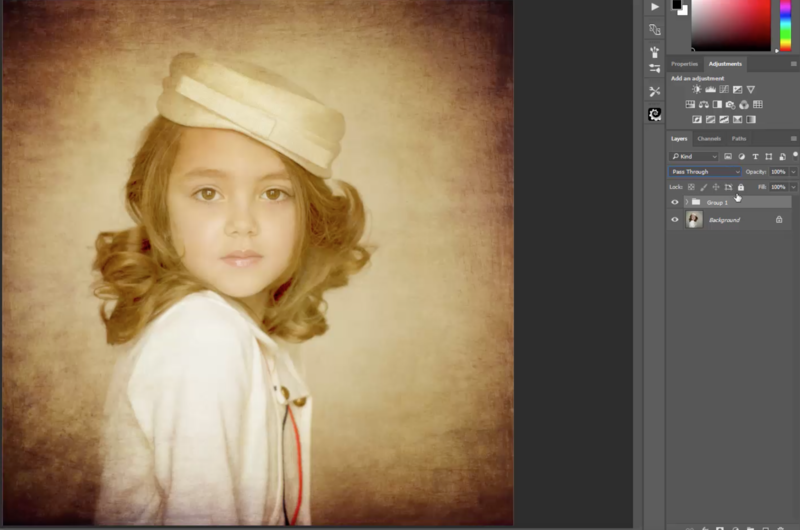 We screen a warm orange color and invert it before adding a little more contrast to our little girls face the face. This part is a little tricky, you can always access the full video tutorial, it’s available through my premium membership. Alright guys, almost done! To wrap up we’re going to group everything and flatten the image.Then we add a new fill layer and gradient and set it to soft light. We want to reverse with peach and make our other side a lot darker with a lower opacity. And that’s it, guys! 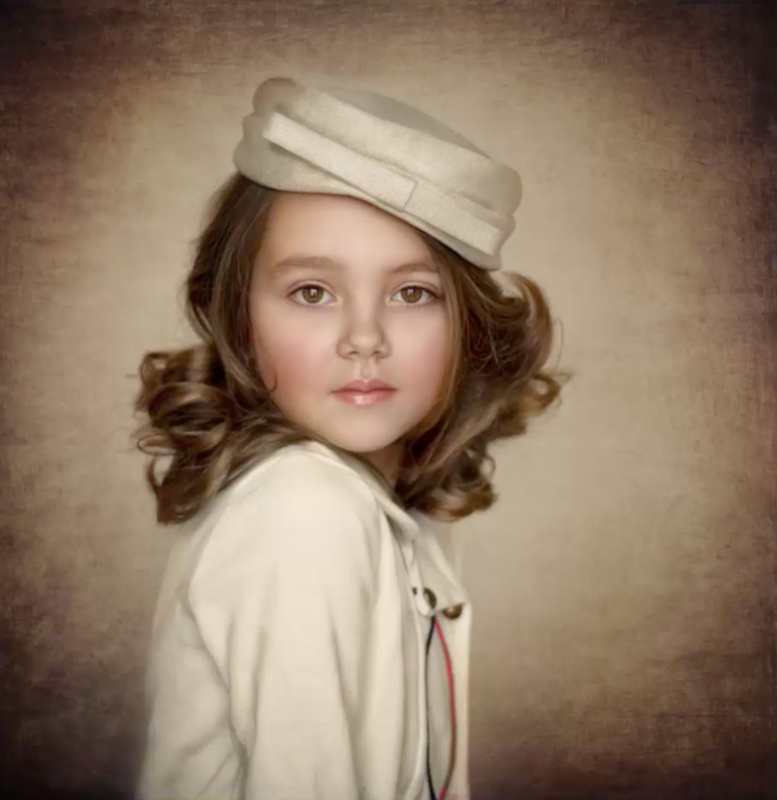 We have completed our vintage painterly look for our the little girl! If you’d like to follow along and see the full tutorial, you can access my full tutorial available through my premium membership.